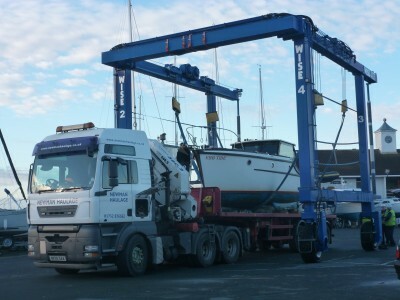 We were pleased to help relocate this lovely motor cruiser from Queen Anne’s Battery in Plymouth to Saltash where the owner is to undertake upgrade works over the winter. 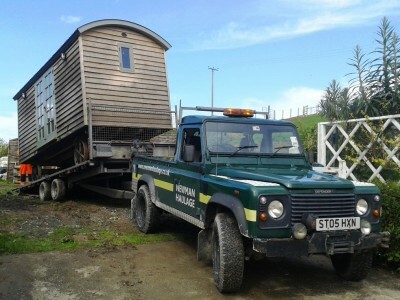 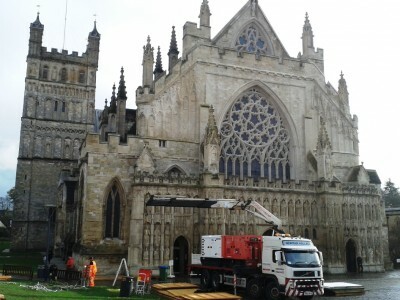 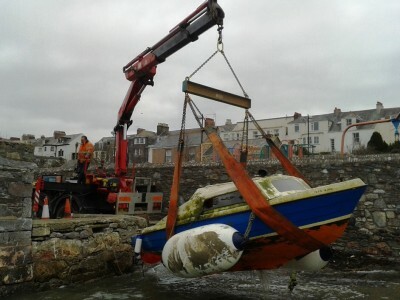 We hope to be back once the works are complete and help launch the boat back onto the River Tamar. 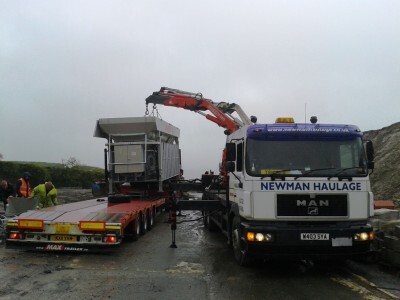 If you’ve bought or are selling a new or used Hot Tub then talk to us about delivery/collection. 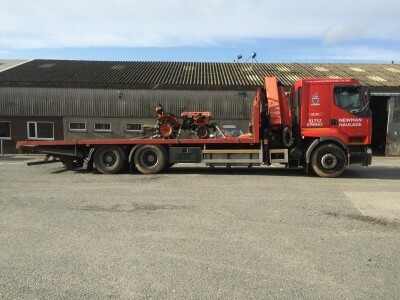 With our range of crane mounted trucks we have to right vehicle to get your Hot Tub into position safely and efficiently. 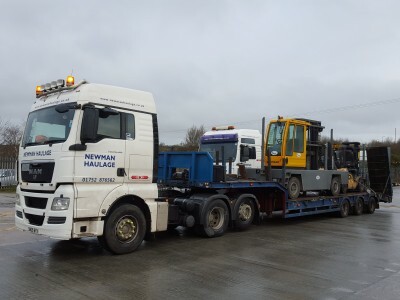 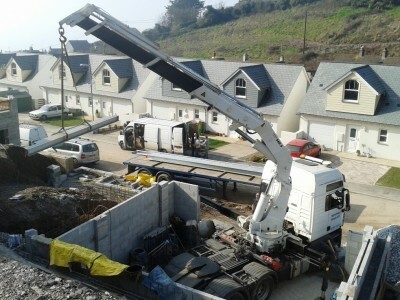 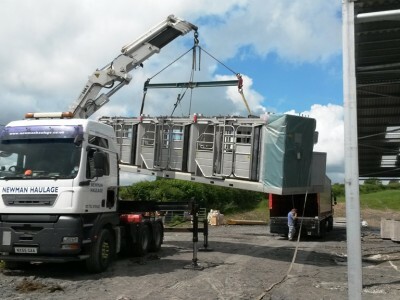 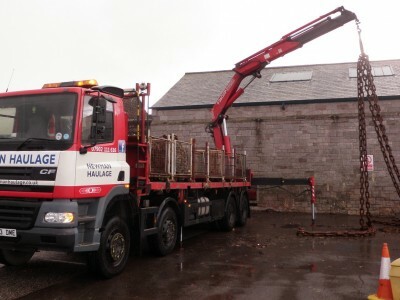 We provide a full transport and lifting service. 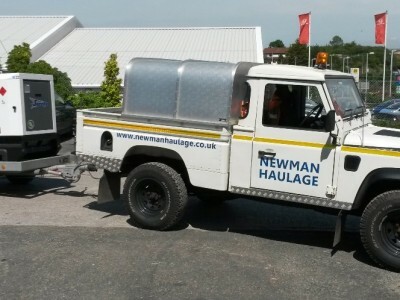 With a sharp increase in towing works for our 4×4 and the miles racking up on our current Defender we’ve just completed an upgrade to a newer Defender Hi-Capacity Pick Up. 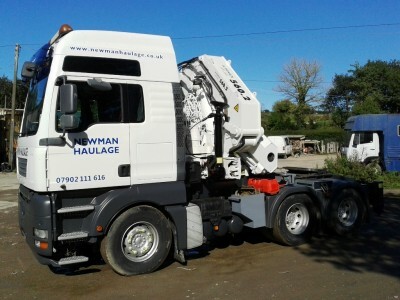 It’s fully kitted up now and out working and earning for the company. 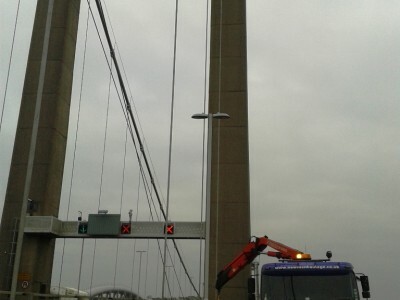 The Torpoint Ferry runs across the River Tamar between Devon and Cornwall. 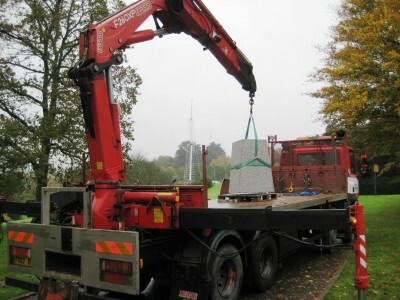 Each year one of the three Ferry’s has the large chains on which it runs renewed. 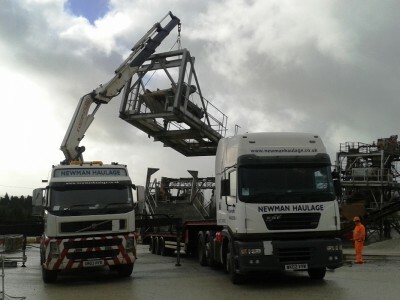 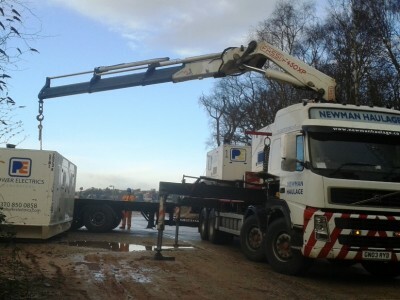 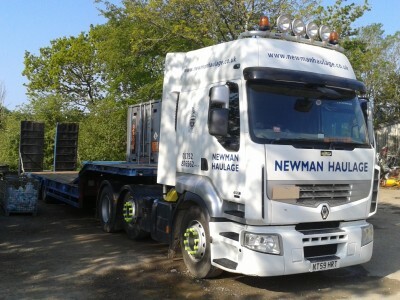 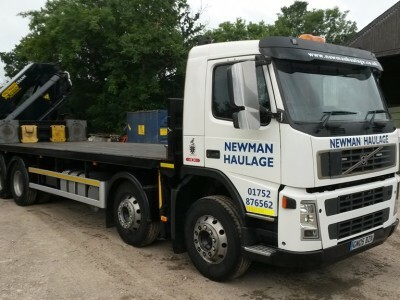 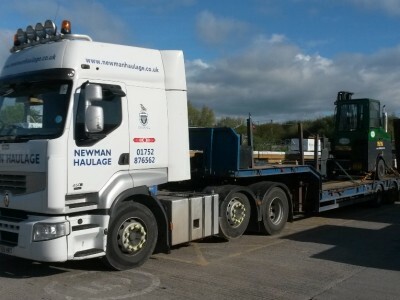 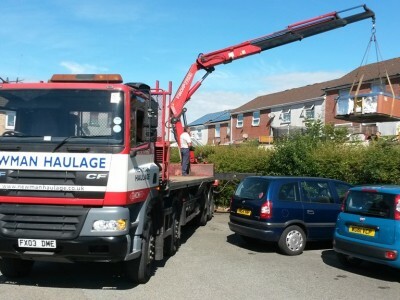 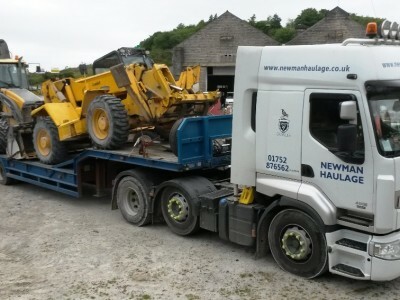 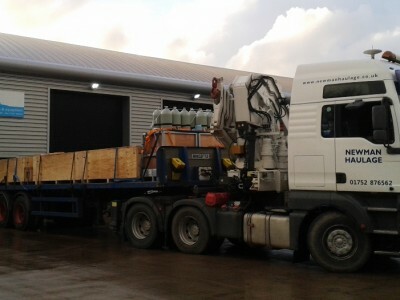 Newman Haulage has been involved in the disposal of the old chains via another local supplier – HW Knights. 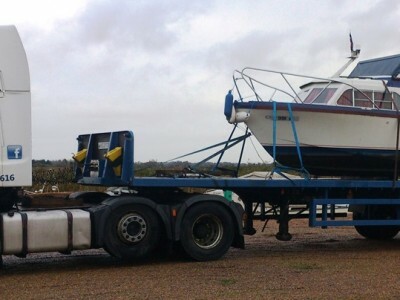 Today we are in Great Yarmouth collecting a 7.9m Fairline Fury Motorcruiser from Acle Marina. 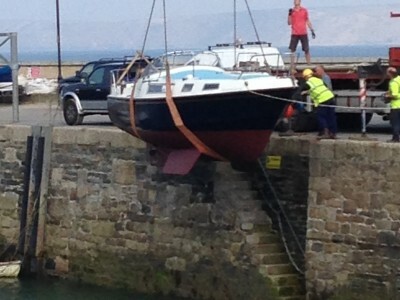 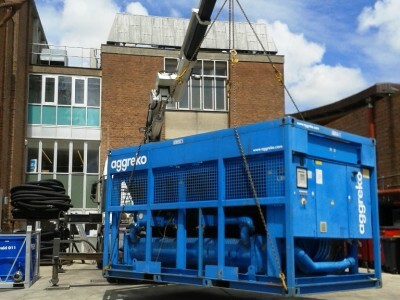 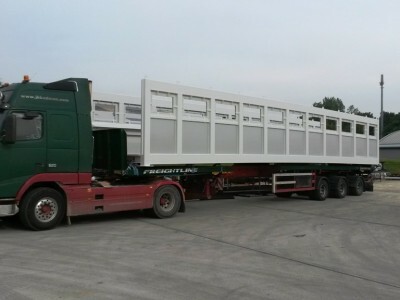 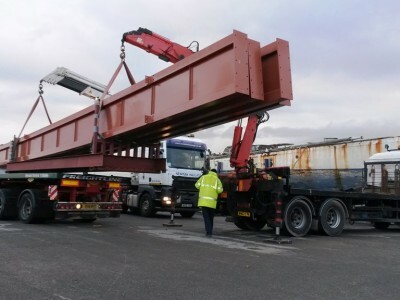 It’s destined for the Multihull Centre in Millbrook, Cornwall – a regular customer of ours.